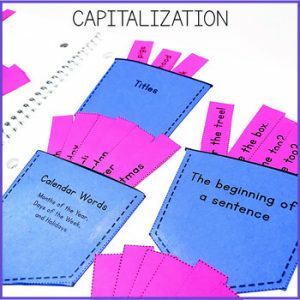 View cart “1st Grade Fluency Passages for February” has been added to your cart. 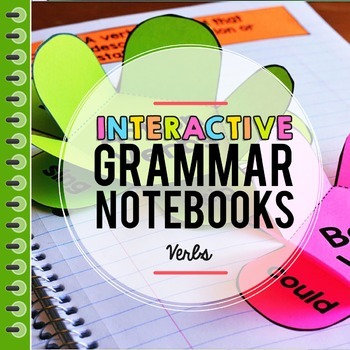 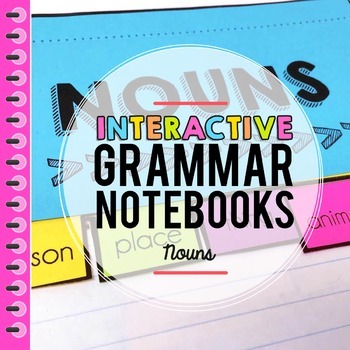 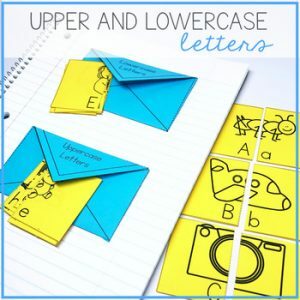 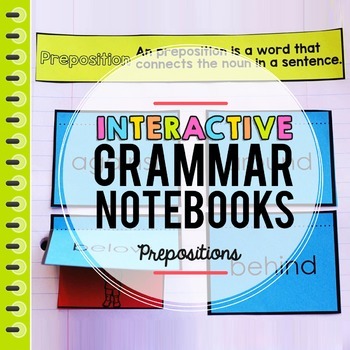 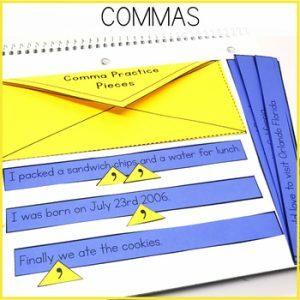 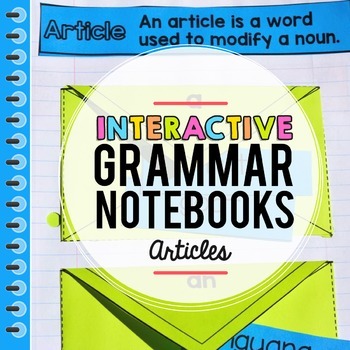 Grammar Interactive Notebooks | Parts of Speech | Nouns, Verbs, Adjectives, etc. 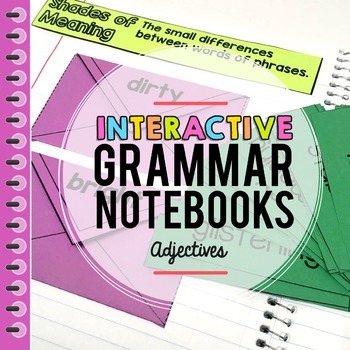 Grammar: Interactive Notebook – Over 40 different INTERACTIVE notebook activities to practice and apply grammar skills from Education to the Core!. 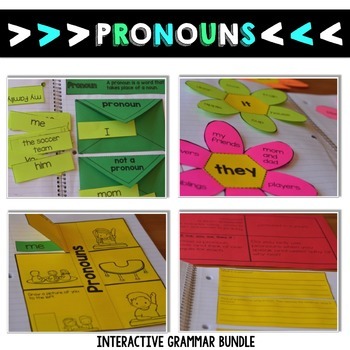 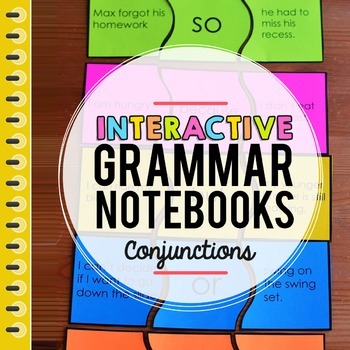 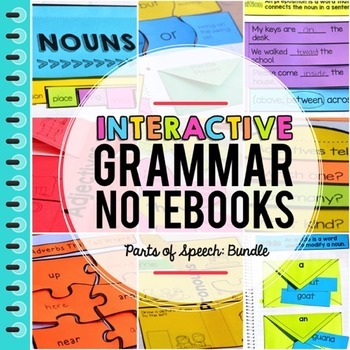 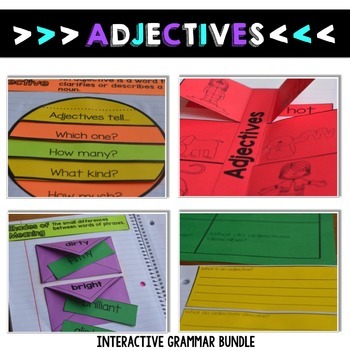 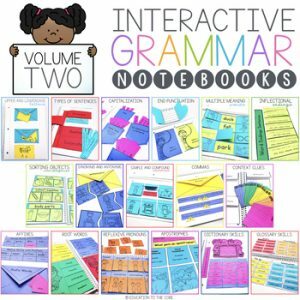 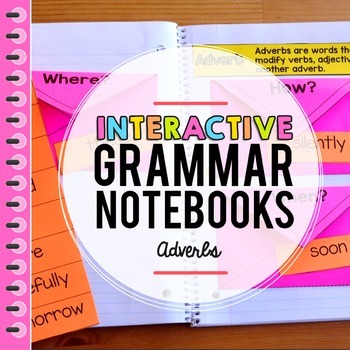 This Grammar interactive Notebook Bundle was created to make grammar and parts of speech fun for students in the primary setting! 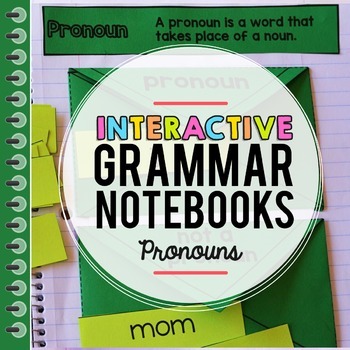 Includes nouns, verbs, adjectives, pronouns, adverbs, articles, prepositions, and conjunctions. 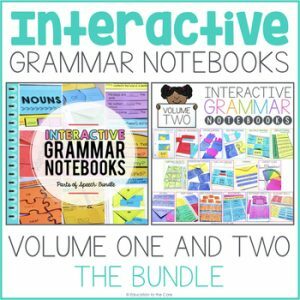 Be sure to download a preview, or use the individual links to each resource to see more details about what is included in this bundle.